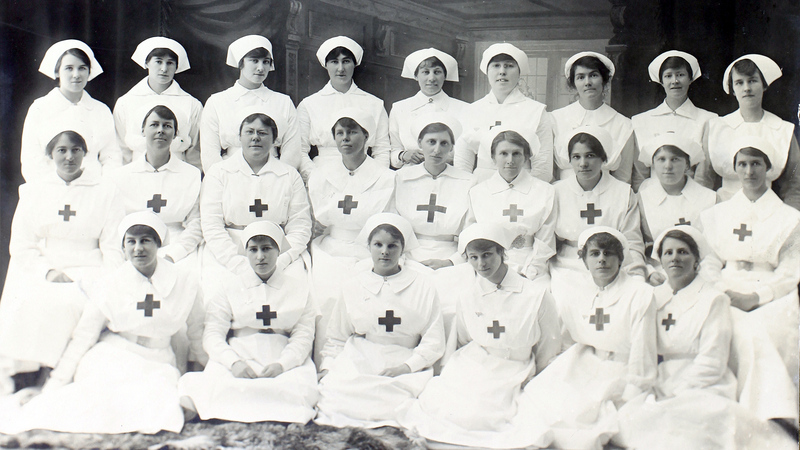 12 May marks International Nurses’ Day, a day when nurses around the world are recognised and celebrated for their tireless commitment to the health and wellbeing of others. This year, the University of New England will mark the occasion with a special breakfast event. 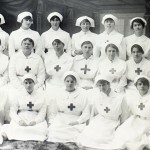 International Nurses’ Day coincides with the anniversary of the birth of Florence Nightingale, who is widely considered to be the founder of modern nursing. This year, the theme for the day is Nurses: A force for change – a vital resource for health. Professor Kim Usher, Head of the School of Health, said the event provides an opportunity to acknowledge the essential work of nurses and nursing academics in the New England community. “The nursing workforce is without doubt one of the most vital in Australia, and we are very proud to be producing many highly-skilled and committed nursing professionals at UNE. This is a great opportunity to get students and nursing professionals together, and we hope to make it an annual event,” Professor Usher said. As part of the event, a new book co-authored and co-edited by Rhonda Wilson from UNE’s School of Health will be launched. The book, ‘Mental Health: a person-centred approach,’ aligns leading mental health research with the human connections that can and should be made in mental health care. Currently there are nearly 700 nursing students at UNE, in addition to the 111 students who graduated this autumn. The University offers four courses at both undergraduate and postgraduate level, and will this year be offering a mid-year intake of students for the first time. Attending the breakfast function will be nursing professionals from around the region, as well as UNE staff members and current nursing students. Professor Usher will provide a keynote address.